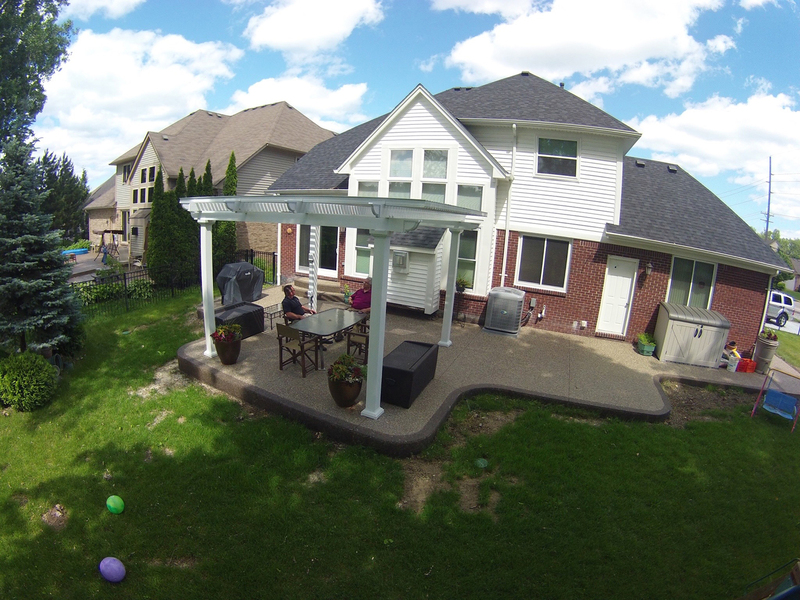 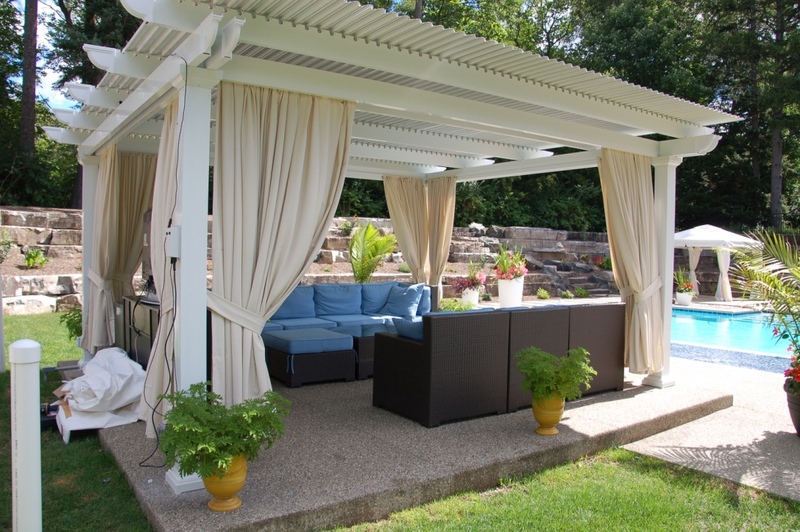 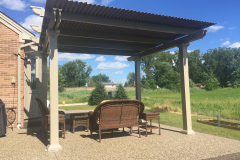 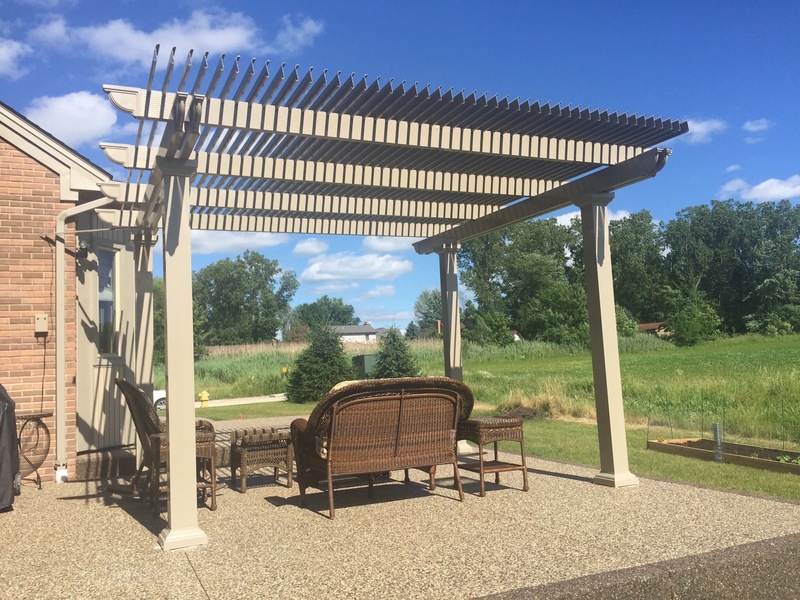 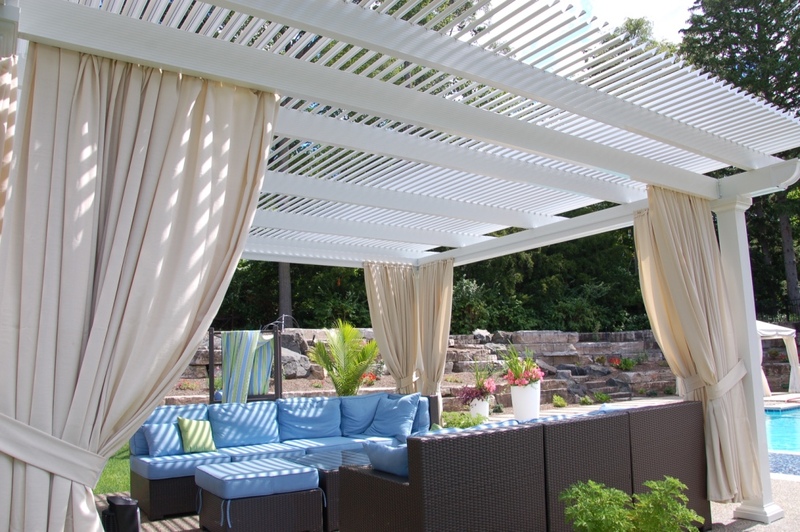 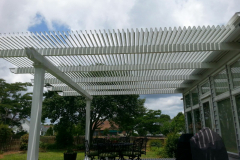 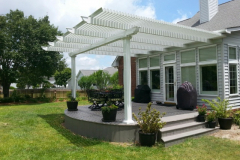 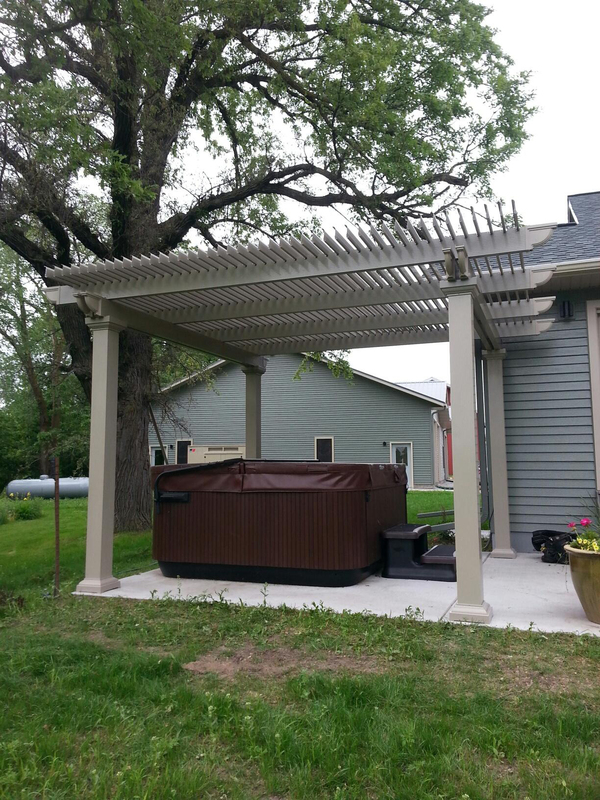 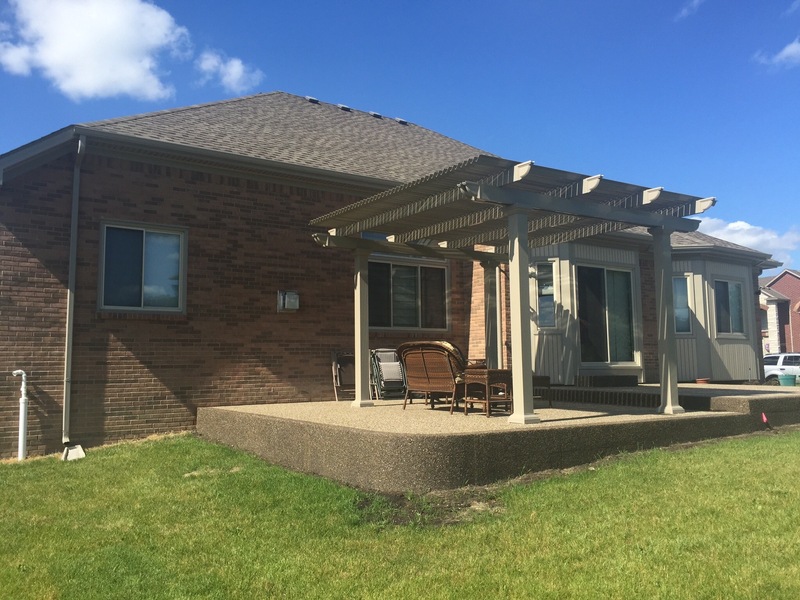 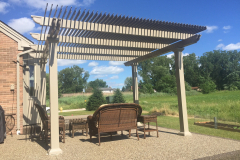 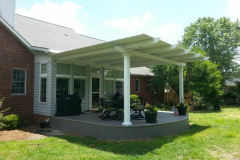 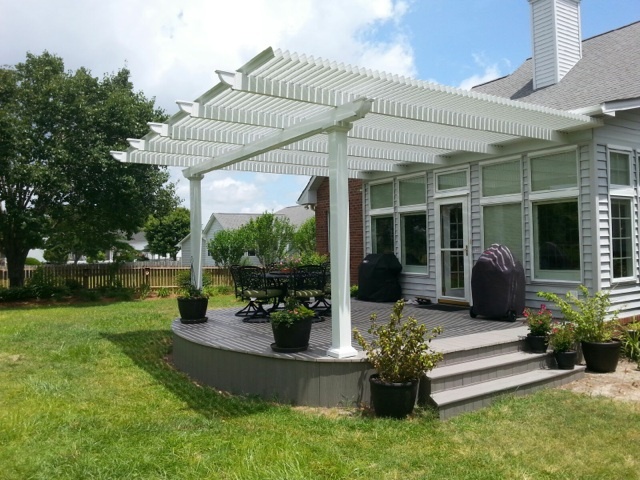 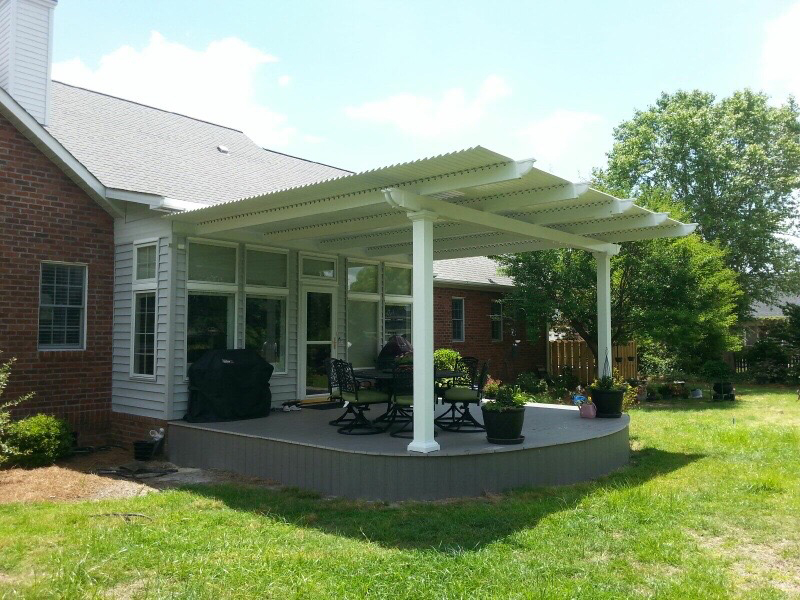 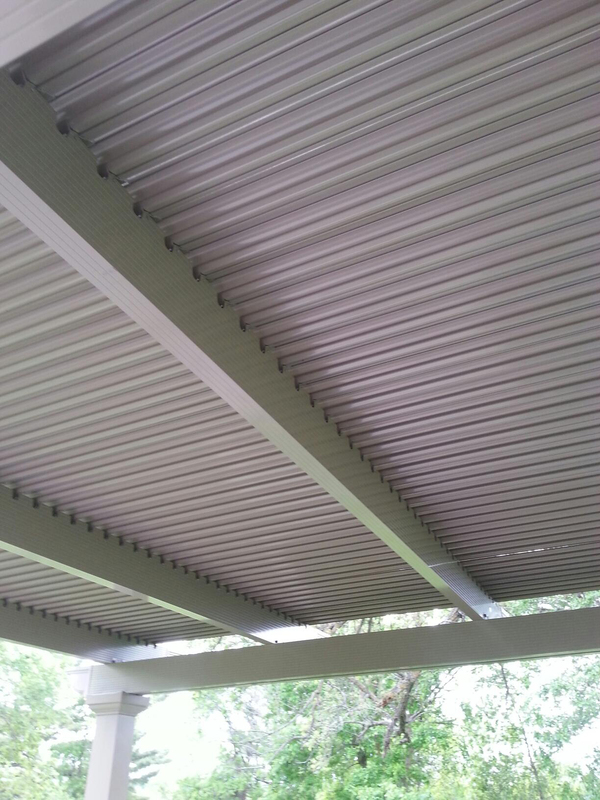 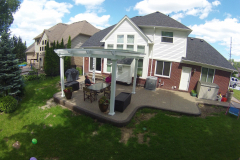 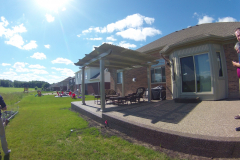 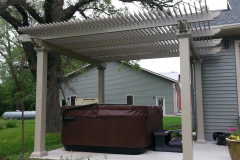 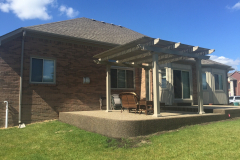 A louvered patio roof, also known as an operable pergola, is perfect for homeowners who want the freedom and flexibility to enjoy their backyard or recreational space no matter what the weather is like. 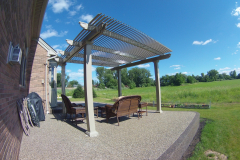 TEMO, one of the leading manufacturers of beautiful outdoor living structures, is proud to supply this advanced patio system. 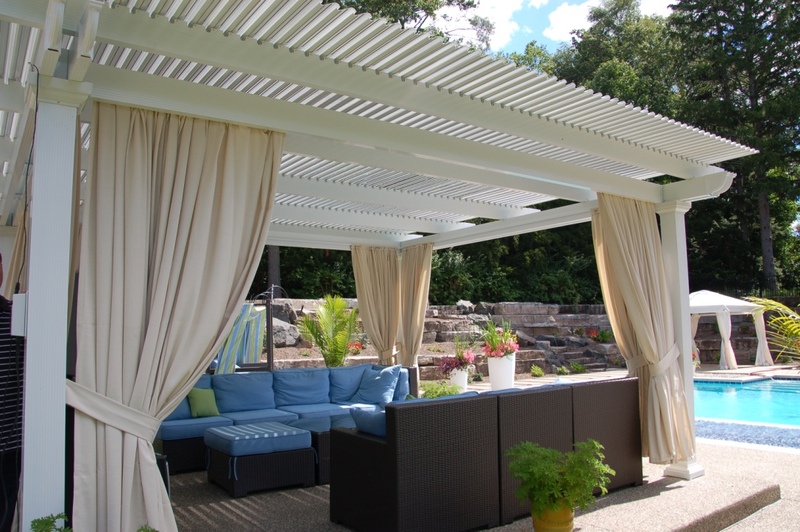 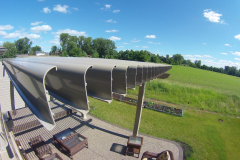 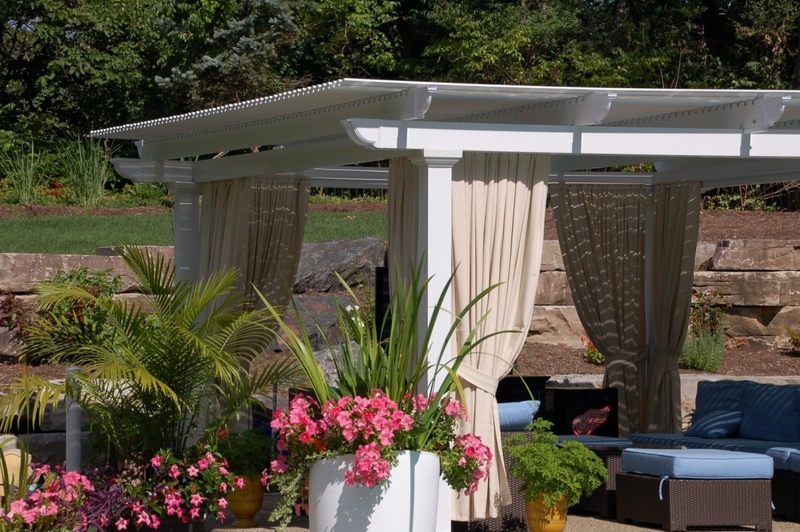 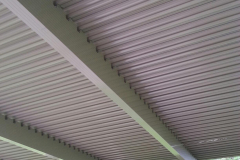 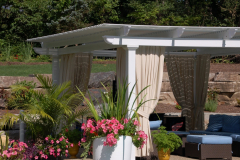 Using motor-controlled panels, this product can open or close its louvered roof when you simply press a button, which allows the structure to function as both a traditional pergola and a solid patio cover. 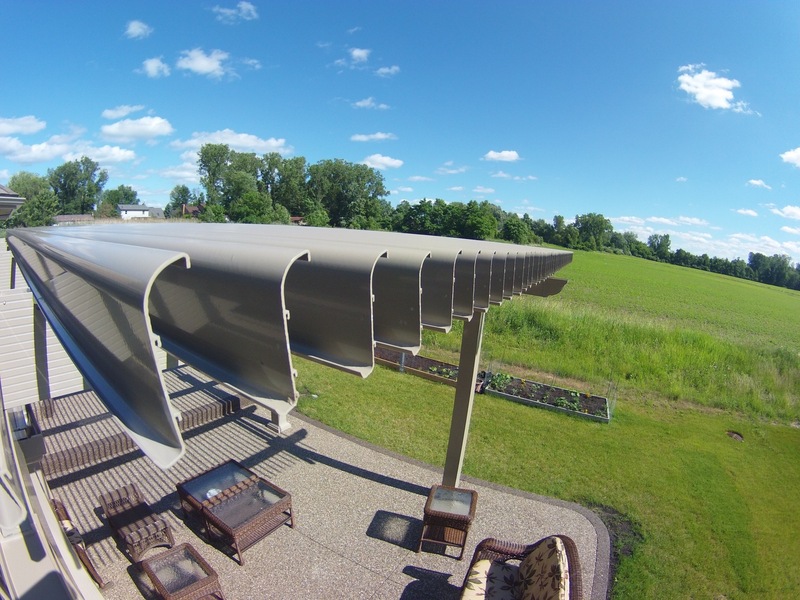 When the weather is nice and you want to enjoy the beautiful sunshine, open the panels up to allow partial sunlight in. Or, if the sun’s UV rays become too much to bear or there’s an unexpected rainstorm, close the louvered panels for complete protection. 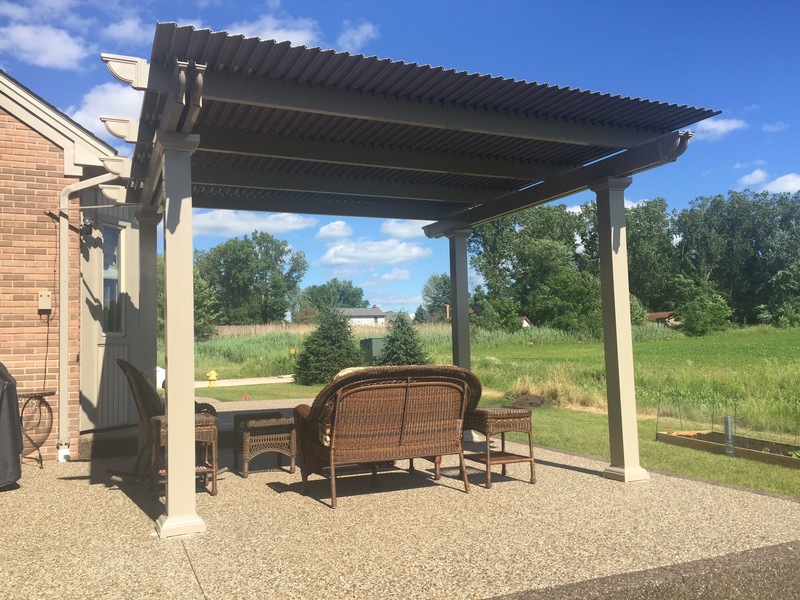 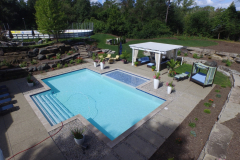 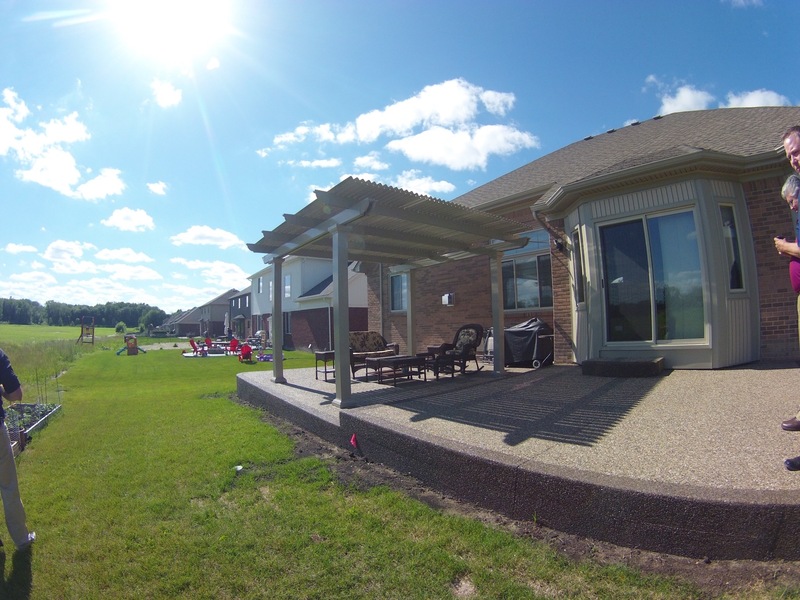 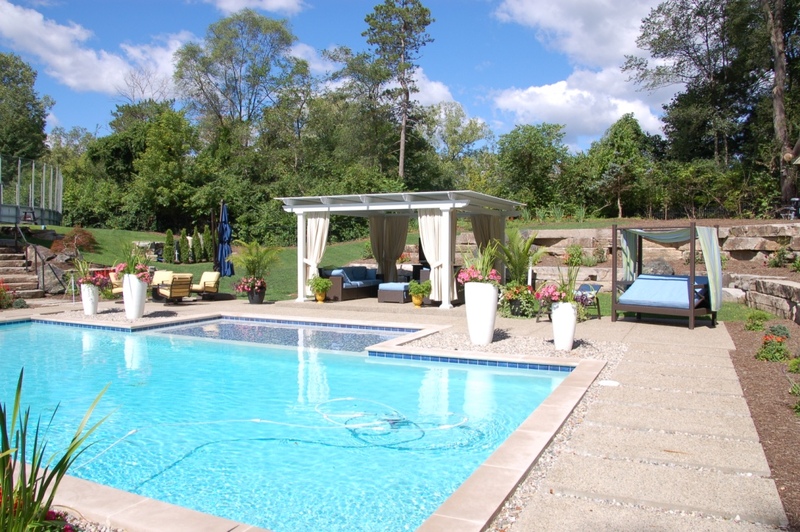 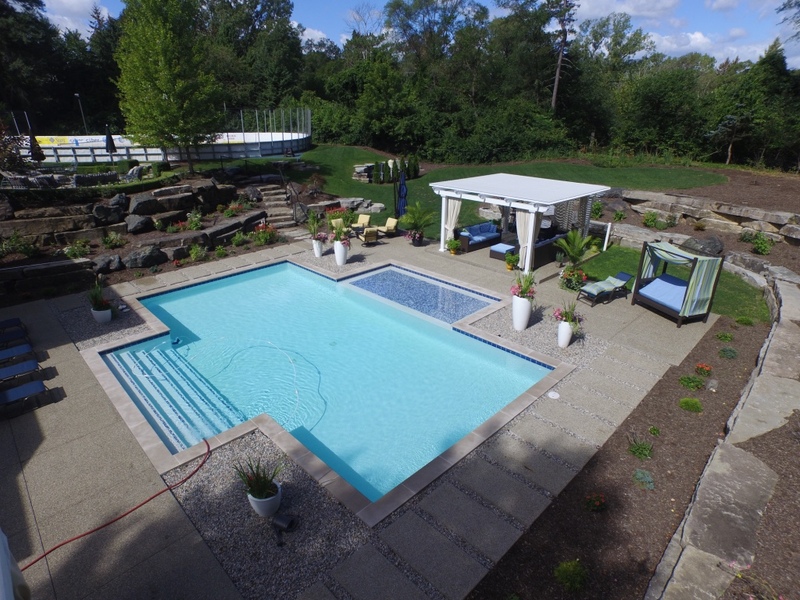 In addition, our adjustable patio systems require no annual maintenance and are backed by a limited lifetime transferable warranty, so you can enjoy your new outdoor space worry-free. 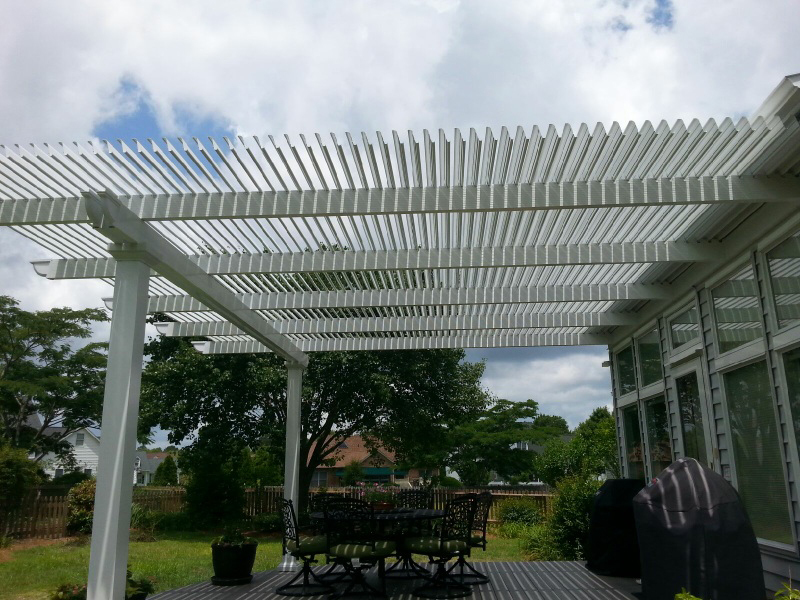 For more information about the louvered patio roof structures we supply to homeowners throughout the country, call TEMO today.